Situated in the heart of the Cape Town City Centre, the Castle of Good Hope is one of the city’s most iconic landmarks. 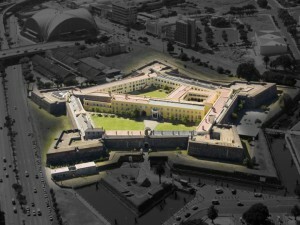 As the oldest remaining building in South Africa, the Castle has been a major part of political, military and civilian life since its development between 1966 and 1679. Currently, this landmark is thought to be a leading example of preserved 17th Century VOC (Dutch East India Company) architecture in the world. Thanks to recent upgrades (the first in two decades! ), this building is further cementing its position to become a UNESCO World Heritage Site. While the Castle may stand as a sad reminder of the region’s colonial past, it also shines as a beacon of hope for the Mother City’s future. A number of events are held here, from photography exhibitions to markets and festivals. Join us today as we take a virtual tour of the Castle of Good Hope to see why this building is a must for any visitor’s bucket list. 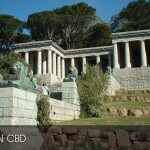 Why Visit the Castle of Good Hope in Cape Town? * The Castle has a been long, interesting history. It was built by three hundred sailors, who were commandeered from ships, soldiers, local Khoi people, women and slaves. The work was back-breaking, with stone broken and shells collected to be burned in lime ovens. Needless to say, the cost of human suffering was huge. 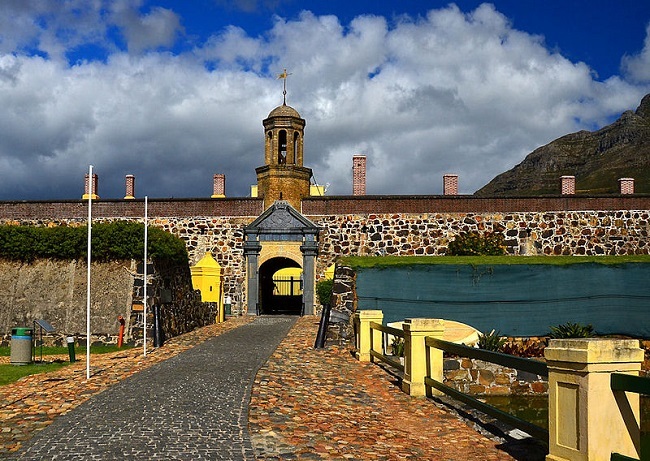 It is hard to sum up hundreds of years in just a few lines, so we recommend that you head on over to the official Castle website to view the history of the Cape Castle. * To address its tragic history, much work has been done to change the Castle’s future. Some of the highlights that frequently take place at the Castle include artistic and photographic exhibitions. Earlier in 2017, the building hosted the Dutch Anti- Apartheid exhibition, called Signs of Solidarity. Other events include seasonal gift markets, such as Kamers vol Geskenke (Rooms Full of Gifts). The Castle is available to hire as a venue, too, which makes an incredible location for a party. * Despite its past, the Castle represents a chunk of local history. Tours of the Castle offer insight into the furniture, architecture and lifestyle of early settlers, with many interesting relics still found. The building itself is quite something to explore, with many unique elements to be found. 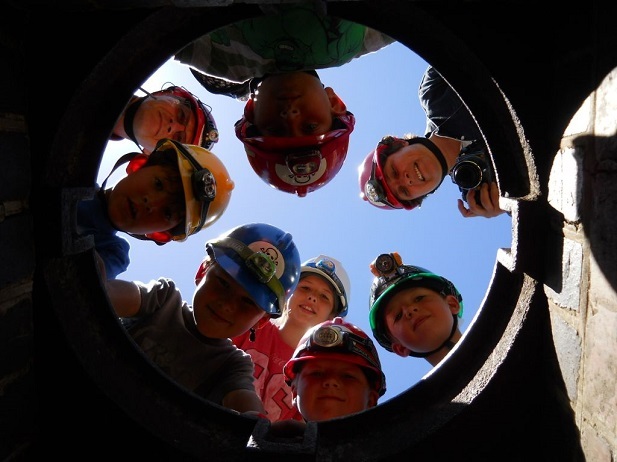 There are many ancient tunnels – most boarded up – that once ran from the Castle to Signal Hill and other parts of the city. Keen to see major landmarks such as the Cape Castle? 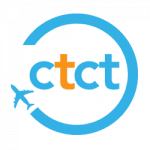 Try our highly fascinating City Tour that covers major local attractions. To find out more about booking this tour and seeing the Castle of Good Hope, simply contact us today! 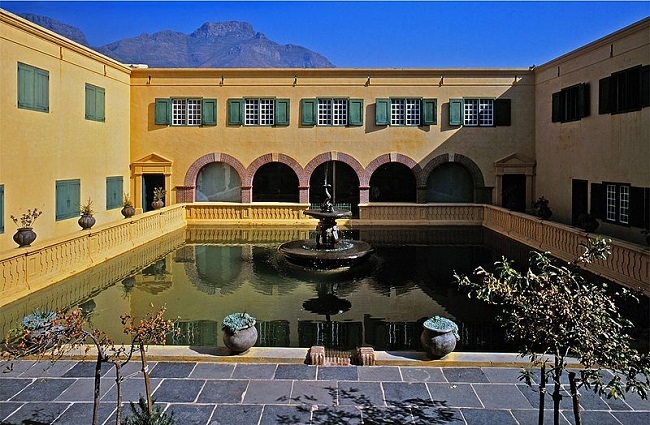 Considered the oldest building in South Africa, the Castle of Good Hope offers guided tours. Here you will be introduced to the dungeons, the dolphin pool and the blacksmith! 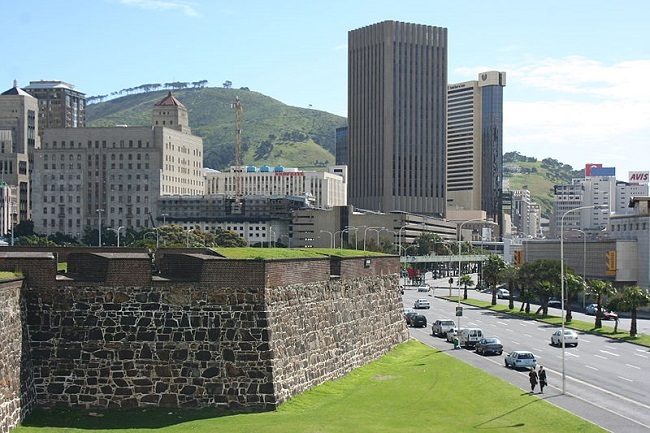 Inside the walls of the pentagonal castle you’ll find a wide array of cultural and military history; much of it dates to 1652, and the arrival of Jan van Riebeeck. at 12:00 pm each day you can view the Change of Guards. Many Cape Town day tours include a visit to the castle, alternatively you can travel by car or taxi.